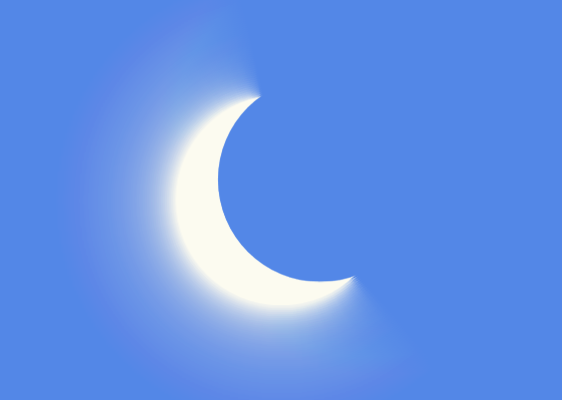 The Ghana Meteorological Agency has announced the possibility of another partial eclipse occurring on the February, 26 2017. In an interview with Ekourba Gyasi on Atinka AM Drive Thursday , the Aviation Meteorological Inspector at the Ghana Meteorological Agency, Rev. Steve Narkotey Kwao mentioned that Ghana is likely to experience another partial eclipse on the 26th of February 2017 following Thursday’s eclipse. According to Rev. Steve Narkotey Kwao, the partial eclipse which occurred earlier today (Thursday) was not all that visible due to the rains. He added that people in areas where it did not rain were likely to experience it more. He advised people to desist from using their naked eyes to witness the eclipse since it can instantly affect the retina which can lead to blindness.